Speed and distance monitors have changed the way we train. There is now no doubt or guessing how far you ran. We can now know, there and then, how fast we’re running, how far we run, and when we get back we can see the exact route we ran as well. These devices have been around for a few years but it’s only recently with the advancement of online mapping & with things like Garmin Connect that allow you to have a record and a schedule of the training you’ve done that you can share easily online with friends. 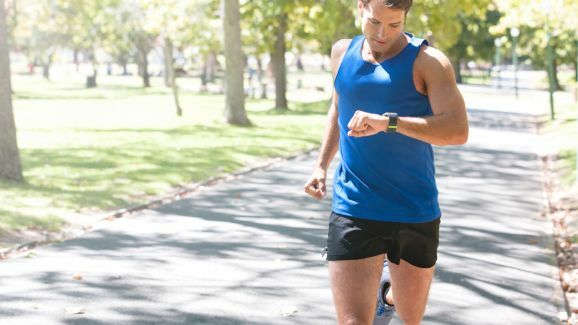 The rules have changed but that doesn’t mean that a Garmin should control your running. It’s an aid, its not your coach and its not you. I have come up with a few rules that should think about when using a Gamin. Once the GPS is set up, just run. Don’t look at it. You will find you start your run too fast because you let the watch set the pace instead of letting your body settle into your run. Listening to your body is a really important part of running. Even throughout your run you should only really check every mile (usually it’ll beep) to see how fast you’re running. You can become obsessed with looking at it when there is literally no need to, your body won’t let your speed fluctuate enough for it to make a massive difference. You just don’t need to. If you want to wear a stopwatch then thats fine, but a GPS watch in a race just isn’t necessary. All RunThrough events are chipped timed, backed up with a video camera & we have people taking numbers & times on your bibs as you cross the line. There is also often a clock at the finish so you can look at it as you cross the line. Any decent event will have mile or km markers along the course so you know how far you have run and how far you have to go. There will be 100’s of people around you as well so you have them for company and motivation, you don’t need your pal the GPS when you have so many other things to be focusing on. “The course was long because my GPS said it was 10.2 km, not 10km” The GPS estimates the distance you run, but race courses are measured along the shortest distance, using more precise tools. It’s unlikely that you’ll run this shortest distance for the entire race as you will be passing people and taking corners wider than the course measurers. This should mean that all your races will likely be “long.” Unless you cut a corner or two and it’s actually short. It’s the result at the end that stands, not what your GPS says. Record your runs. Either have a training diary where you write down what runs you have done or use the tools that come with the watch like the Garmin Connect. Doing this keeps you accountable and as weird as it is starting, it is really nice to look back at what you’ve done. Along with this it’s good to show your coach for them to give you feedback. We all have an internal GPS, learn to work out how far and fast you’ve run by the way you feel. If you have a route that you’ve run a few times then leave the GPS at home. You know how far you’ve run and if you aren’t feeling the best it’s nice to have a day off knowing how fast you did it. It can be quite de-motivating if you haven’t improved your time from the last time, even if you hadn’t tried to. We are fickle people us runners. 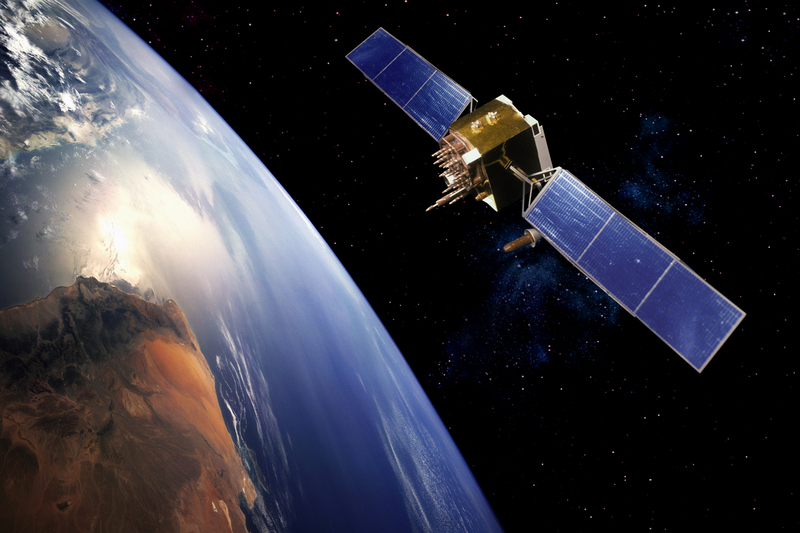 There is a wide range of GPS watches on the market, with varying levels of functionality. 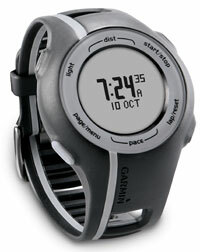 I recommend the Garmin Forerunner 110. I use it, it has everything I need & it’s at the lower end of the priced spectrum.